“Call of Duty: Black Ops 4” recently updated the minimum configuration and 4K configuration in PC configuration requirements, which is more detailed than before, so let’s take a look. 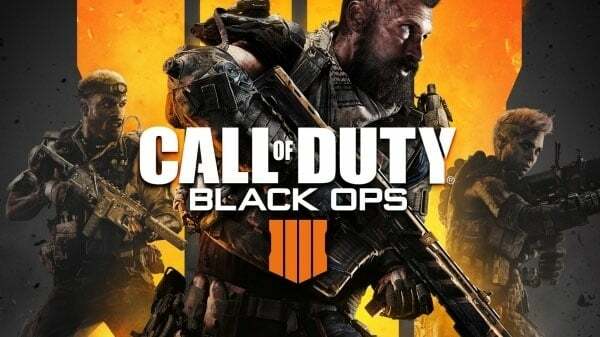 It is a sequel to the 2015 game Call of Duty: Black Ops III and will be the fifth entry in the Black Ops subseries as well as the 15th main installment in the Call of Duty series overall. “Call of Duty 15: Black Ops 4” will be officially released on October 12, landing on PS4, Xbox One and PC platforms.